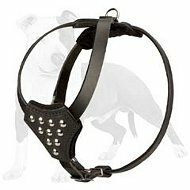 Training Dog Harnesses are commonly used to provide and guarantee a reliable pet education. 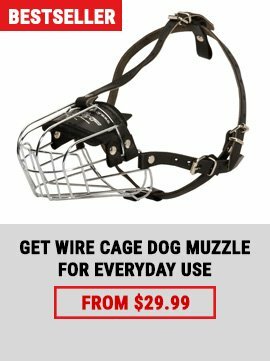 Nevertheless, this excellent gear is successfully applied for walking and visiting public places. 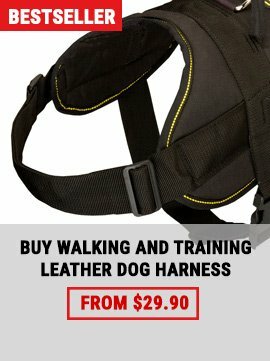 Nylon and leather were chosen to make these harnesses. 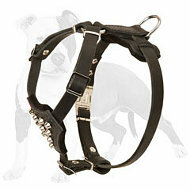 They are comfortable and non-restrictive to allow your dog to feel enough freedom in his movements. 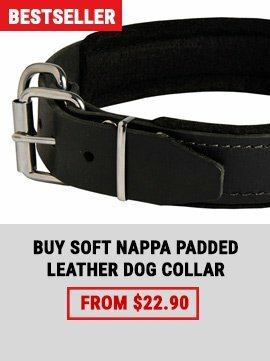 Every dog will look good in one of these luxurious items.